Ricky is now an IAMS Ambassador Cat and he loves it. 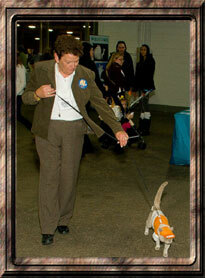 He loves to walk around the show hall on a leash, greeting people and being loved and petted by them. 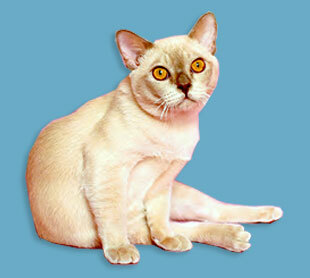 See Ricky's IAMS Ambassador pdf file.